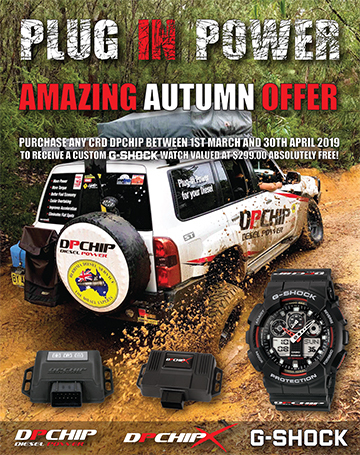 Australia's premier 4WD diesel performance tuning and turbocharging centre. Providing expertise and specialized personal service. Our experience is unsurpassed as daily we work on vehicles from all over Australia. 4WD dyno for testing and tuning. Excessive smoking, surging or lack of power trouble shooting for all diesel 4WDs. Australia's leading turbo systems specialists. Diesel injector and pump repair and servicing. So you think your Intercooler is working? Fluctuating oil pressure.What does it mean? Chip, exhaust, intercooler. What do you need and what's safe? What does this white smoke mean for my engine? 2 ¼”… 2 ¾“… 3” exhausts... Does size matter?